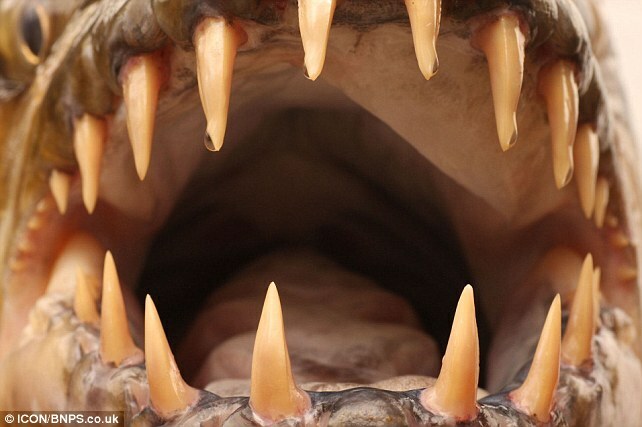 those teeth…. it’s so scary, i’m gonna die . by the way, it’s edible right ?? The information’s all wrong! 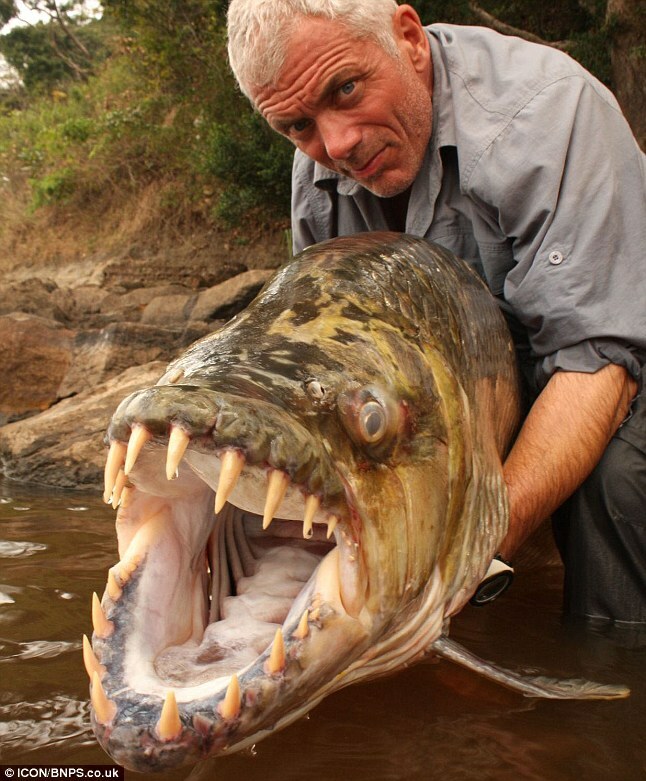 It’s actually called a nopefish. It can be found in the I’ll Never Go There rivers in Screwthatistan. Ian… That is so very true… ._. AARRGH! 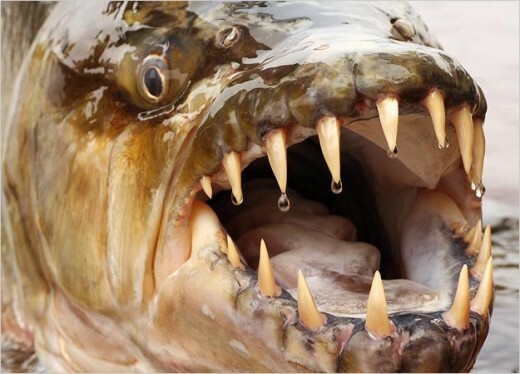 !this fish is dangerous and has razor sharp teeth! Wow, that’s avery scary little fish.